Learn how to use molecular modeling software for exploring chemical and molecular structures. 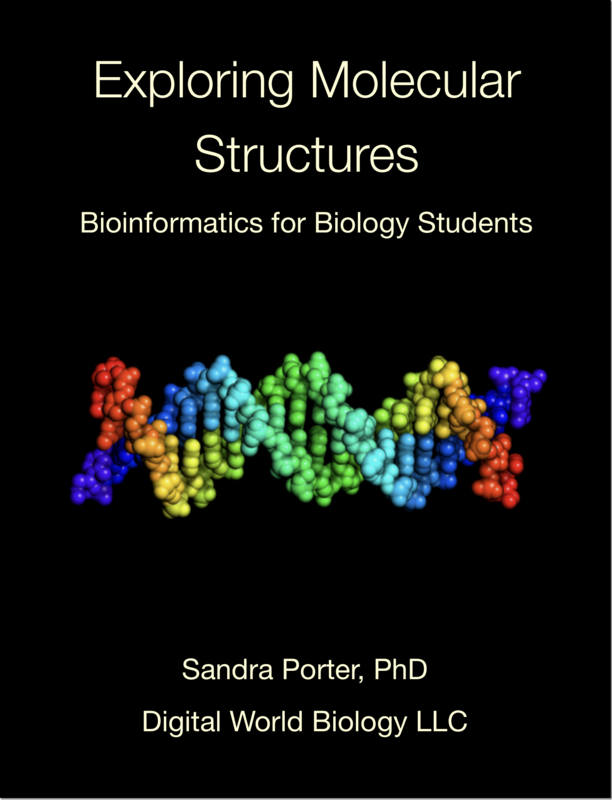 Learn about DNA by interacting with DNA structure models. Explore amino acids and nucleotides. Look at protein-DNA interactions. 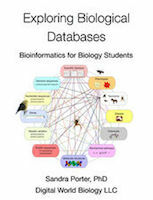 Explore chemical bonds and compare structures to understand drug resistance.